I'm using the Hardrock with two different transceivers. One of them (Hermes SDR) only puts out .5 Watts. The other one 5 - 10 Watts. Instead of building the driver board into the Hardrock, I'll put the driver board inside the Hermes enclosure. If Red is 12v and Black is Ground, what is the Yellow Wire? What do I connect the Yellow wire to inside my Hermes? As for where to connect this in the Hermes, I'll have to defer to other Hermes users. Depending on type of signalling the Hermes uses you may need additional circuitry to provide a 5V bias source. 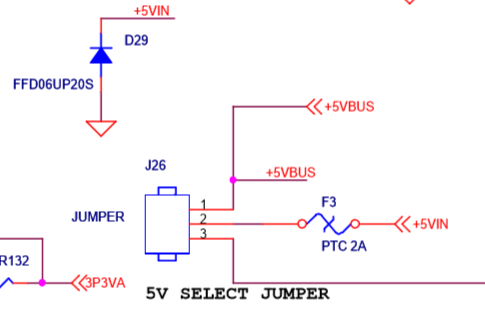 It looks like I can get 5V off of J26. I already have a couple of relays inside the Hermes and one has an extra contact I'm not using. I should be OK. Thanks!